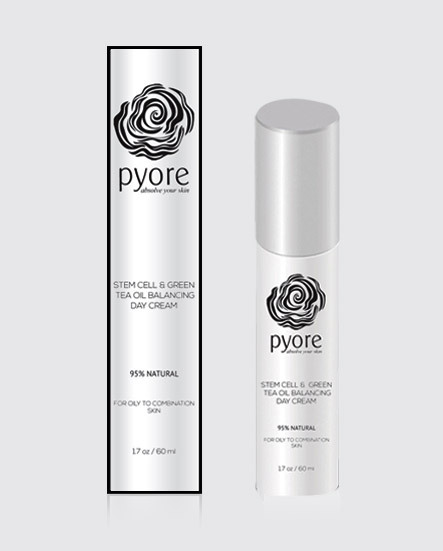 Blemish-prone and oily skin types will love this balancing day cream with sebum-controlling stem cells, green tea and licorice to help fight inflammation, and just the right amount of natural hydration. Stem cells help diminish shine and breakouts. Moisture retention increases, thereby improving the skin barrier. Natural anti-inflammatories keep skin calm and even-toned. Spread on face and neck after cleansing. 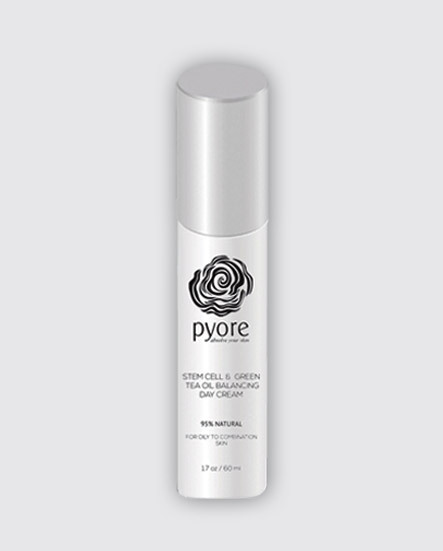 Add a few drops of your favorite Pyore facial oil for enhanced benefits. Water, Glycerin, Simmondsia Chinensis (Jojoba) Seed Oil, Cetearyl Olivate, Sorbitan Olivate, Olea Europaea (Olive ) Fruit Oil, Sorbitan Stearate, Cetyl Palmitate, Moringa Oleifera Seed Oil, Mangifera Indica (Mango) Seed Butter, Polysorbate 60, Camellia Sinensis Leaf Extract, Dipotassium Glycyrrhizate, Stearyl Glycyrrhizate, Allantoin, Sorbitan Palmitate, Tocopheryl Acetate, Caprylic/Capric Triglyceride, Linoleic Acid, Glycine Soja (Soybean) Sterols, Phospholipids, Lysolecithin, Perilla Ocymoides Seed Oil, Syringa Vulgaris (Lilac) Leaf Cell Culture Extract, Echinacea Angustifolia Meristem Cell Culture, Cucumis Sativus (Cucumber) Fruit Extract, Citrus Medica Limonum (Lemon) Peel Extract, Citrus Grandis (Grapefruit) Seed Extract, Calendula Officinalis Flower Extract, Lavandula Angustifolia (Lavender) Extract, Phenoxyethanol, Caprylyl Glycol, Ethylhexylglycerin, Hexylene Glycol, Citrus Limon (Lemon) Peel Oil, Citrus Grandis (Grapefruit) Peel Oil, Citrus Aurantium Dulcis (Orange) Peel Oil, Xanthan Gum, Aloe Barbadensis Leaf Juice Powder, Sclerotium Gum, Maltodextrin, Disodium EDTA. With combination skin and mild adult acne, finding a moisturizer is challenging. As a nurse, I value natural products that are healthy for my skin. I love this day cream! 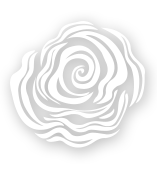 It feels soft and creamy and has a very light fresh fragrance. This is a winner! !